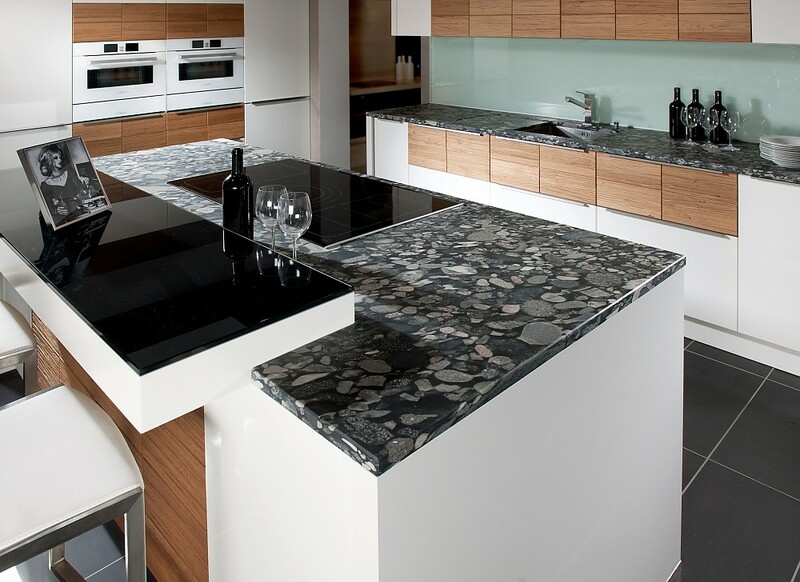 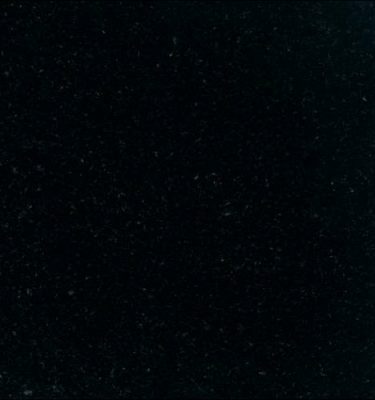 Nero Marinace Granite is a unique Granite which looks equally great with high gloss and wooden cabinets too. 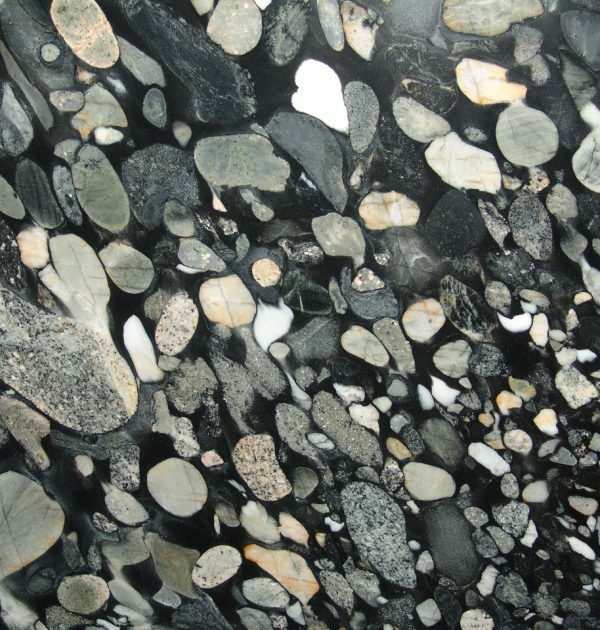 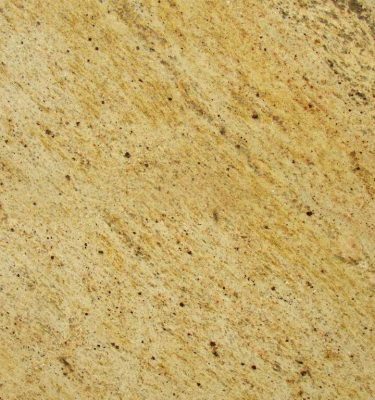 The large pebbles embedded deep within the stone make this a worktop like no other which looks great in a variety of settings. 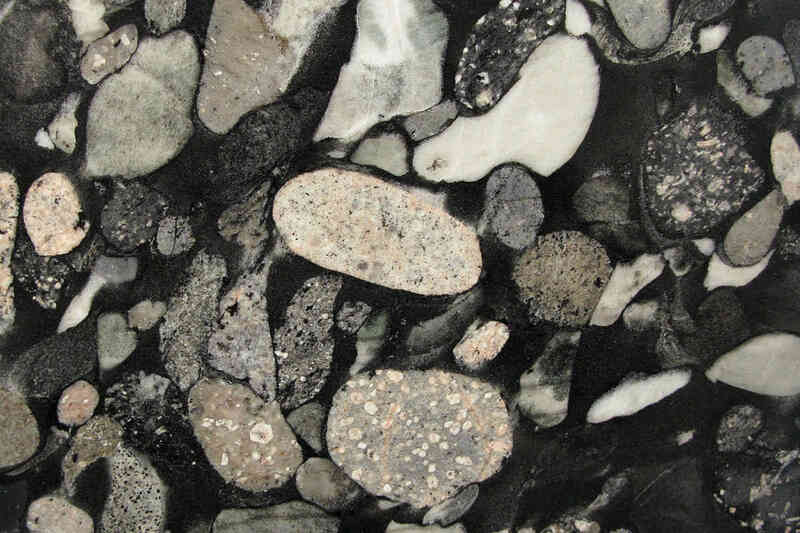 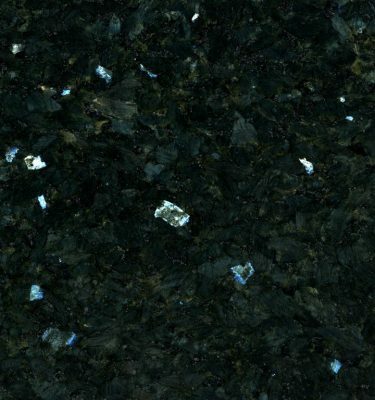 The Granite can be used to perfectly complement your kitchen, looking particularly stunning on an island peice, bathroom sills and vanity units. 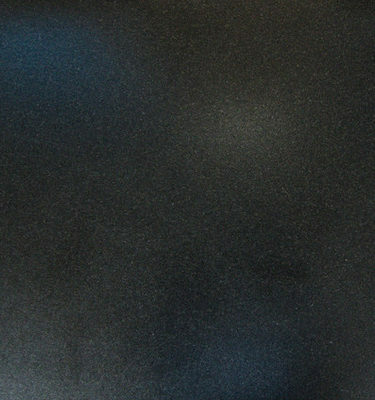 This is also ideal for stairs and other high traffic areas within the home and business. 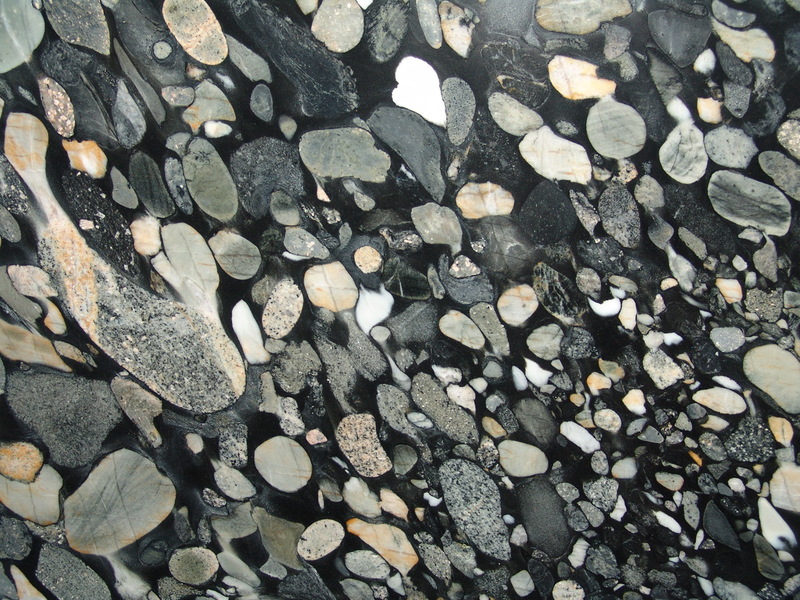 Granite is a durable and hard wearing stone, it is easy to maintain making it ideal to a variety of uses.